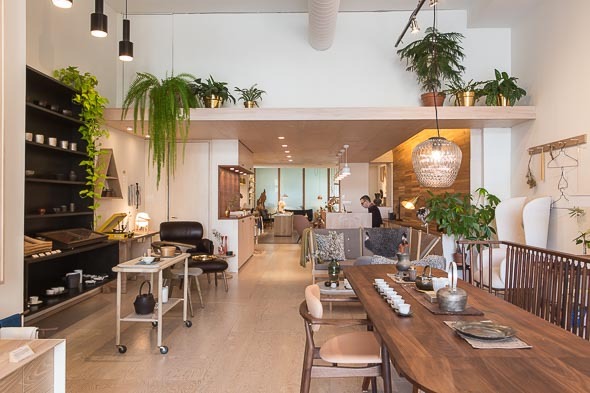 Mjรถlk is an interior design store in the Junction . 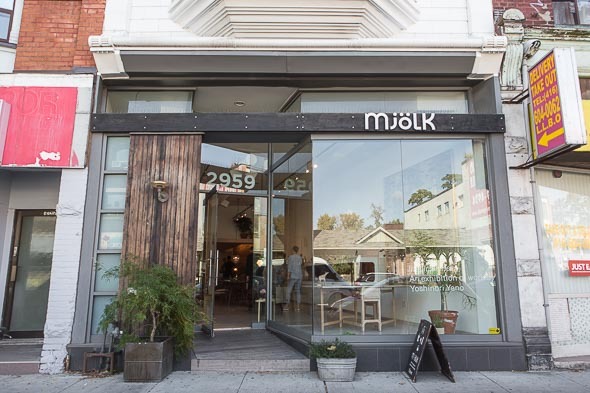 Pronounced mi-yelk and meaning, wait for it...milk, this seemingly odd moniker perfectly befits the aesthetic and ethos of the Swedish-centric store. 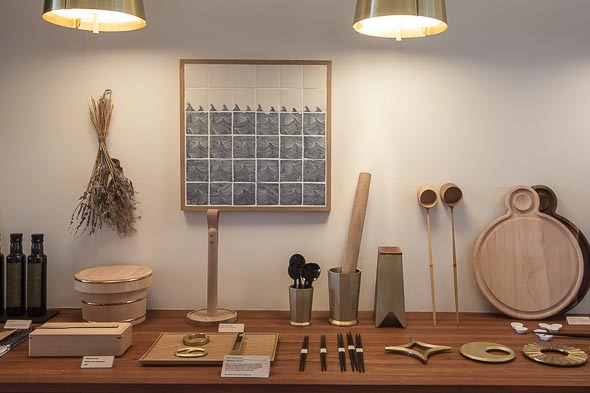 As the offspring of Scandinavia-philes John Baker and Juli Daoust, Mjรถlk is a chapel for Nordic homeware, and has all the tacit qualities of a long glass of Harmony. 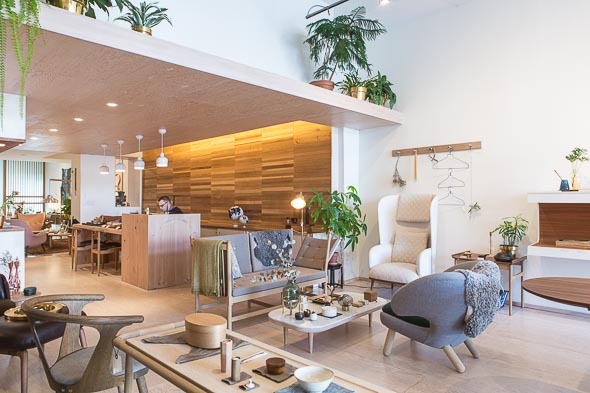 Baker and Daoust decided to open the store together after years of collaborative vintage furniture scavenging hunts and renovations, which were inspired by their collective love of interior refurbishment. 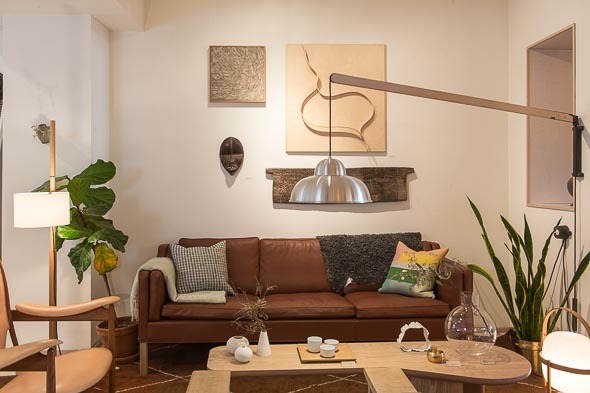 They originally intended to open a vintage store but became increasingly interested in Scandinavian design, a mutual passion which coalesced while on a working vacation in Sweden and Denmark. 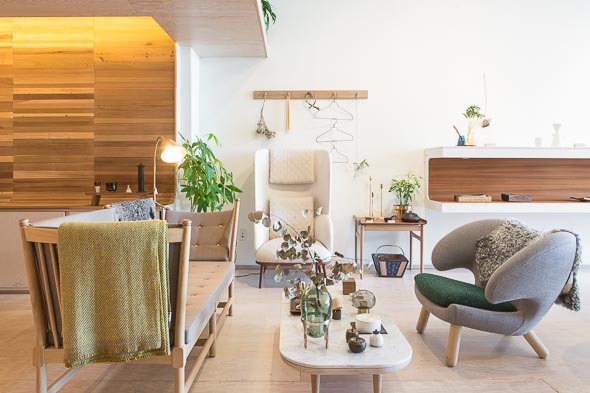 Mjรถlk stocks a wide range of home furnishings by Scandinavian designers, ranging from dish cloths to book cases, all of which are sourced from abroad and imported into Canada by the store. Pared-down wooden tables with felt covered chairs vie for attention with stained wood rocking chairs, minimalist lighting fixtures and fetchingly functional tableware. 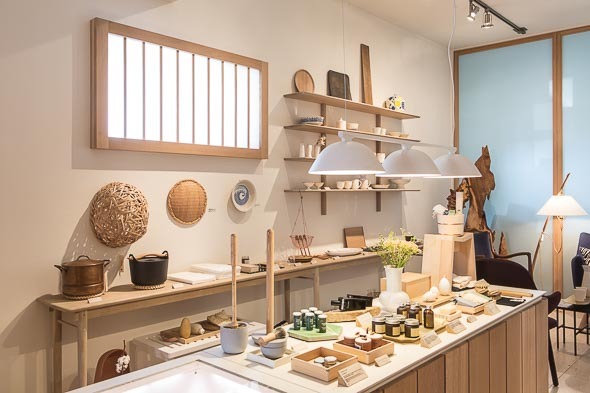 As they began collecting the inventory for Mjรถlk, Baker and Daoust became more interested in Japanese designers, noting the crossover of clean, functional design inherent in both Scandinavian and Japanese furnishings.